The film features three misfit students in high school who are frustrated with the hypocrisy they see in their parents and school staff. 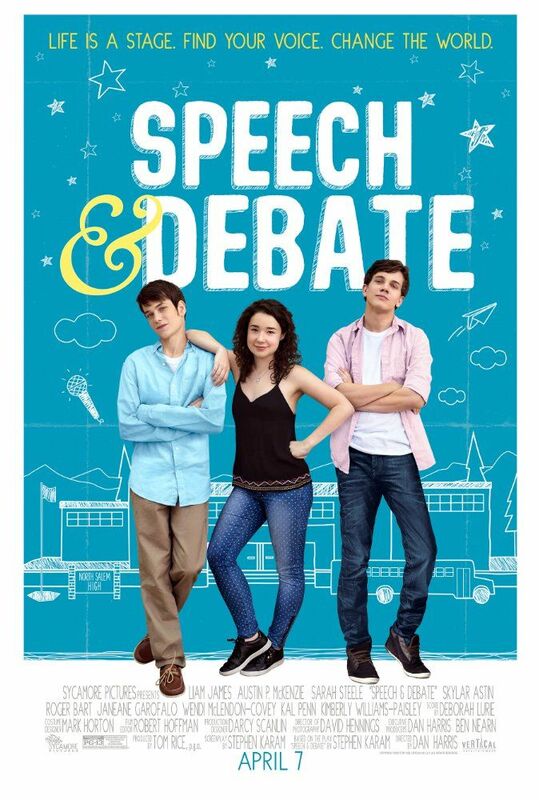 Together, they try to revive an extinct school debate club to face the situation they are in. Read more on Wikipedia.